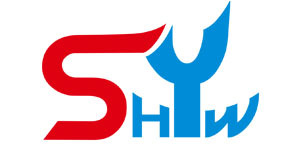 In the last fifty years HASHIMA have created over 200 different types of machines to meet the needs of our customers. They have a wide range of products covering the whole spectrum of the garment and apparel industry. 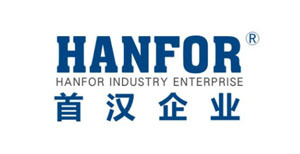 Their manufacturing base has expanded from Japan, to China, and to Vietnam in 2014. 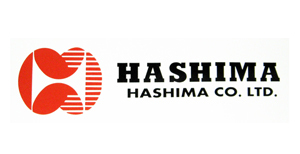 Hashima Singapore remains as their headquarters for their sales division and they have established new maintenance centers in India and Bangladesh to facilitate maintenance and sales support. 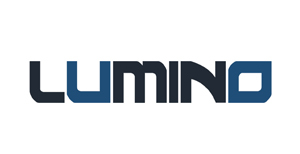 Hashima goal is to create an exemplary system where innovation, creation, sales, and support are well integrated to meet all of our customers’ needs. They always strive to set the world standard for our industry so that customers confidently choose the Hashima and KM brands. 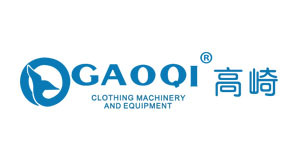 Gaoqi brand is specializing in R & D, design, production, sales and after-sales service as one of the equipment manufacturing enterprises, also can according to customer requirements design of special equipment, to solve customer complex material and labor problems, professional technicians door-to-door guidance, production and debugging. The main products of the company are compound machine series: PUR hot melt adhesive compound machine, glue machine, double glue composite mesh belt slot machine, three in one composite glue glue net belt laminating machine, glue dot transfer laminating machine, glue machine, oil PU composite waterproof breathable membrane composite machine, paper cloth composite machine, and etc..
ROTONDI is a company based in the outskirts of Milan. They produce hi-tech pressing equipment for mens and ladies jackets, trousers, jeans, shirts and knitwear. 4 advanced production plants of almost 10,000 square meters (100,000 square feet) give an integrated manufacturing cycle from design to completion using the latest automatic cutters and robot. ROTONDI machines are assembled from the finest components on the market to give the best quality and maximum pressing performance, plus the reliability you expect from your investment. 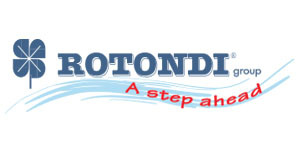 With a production range of over 800 different pressing machines from the vacuum table to the air-operated press and totally automatic carousel, ROTONDI are sure to have the right answer to your technical and economic needs. 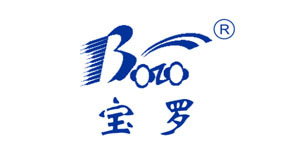 Bolo introduced Italy's latest technology and craft, expand production scale continuously, the production plant is 30000m2. Bolo main products are including: fabric inspection machine, fabric forming and shrinking machine, fabric spreader, tension-free fabric rolling machine with edge alignment, fabric loosening machine with edge alignment, cutting (slitter} machine, straight and bias fabric rolling machine, suture and split machine with auto edge alignment trademark , transfer printing machine, automatic down weighting and filling machine, vacuum ironing table, thread cleaning machine, thread slicking machine, reversing trousers machine, vacuum / blowing ironing table, electric steam iron, needle detector, multifunctional measuring belt machine, steam press, shirt machine, static elimination device etc.